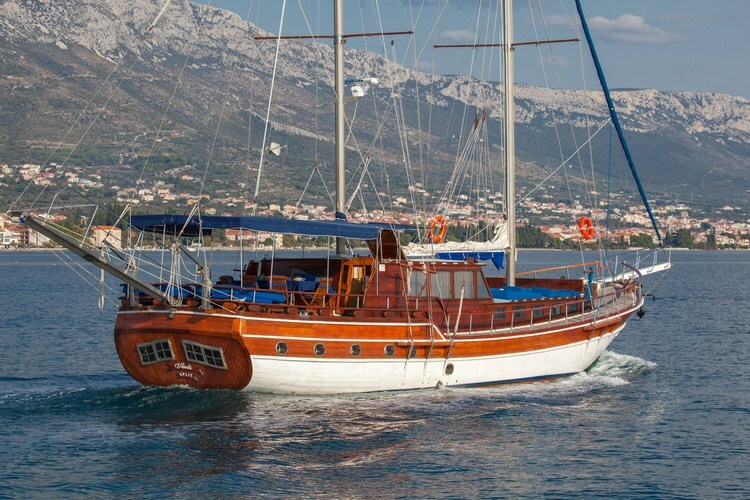 Gulet Andi is a nice wooden – custom made boat meant for smaller groups and family vacation. 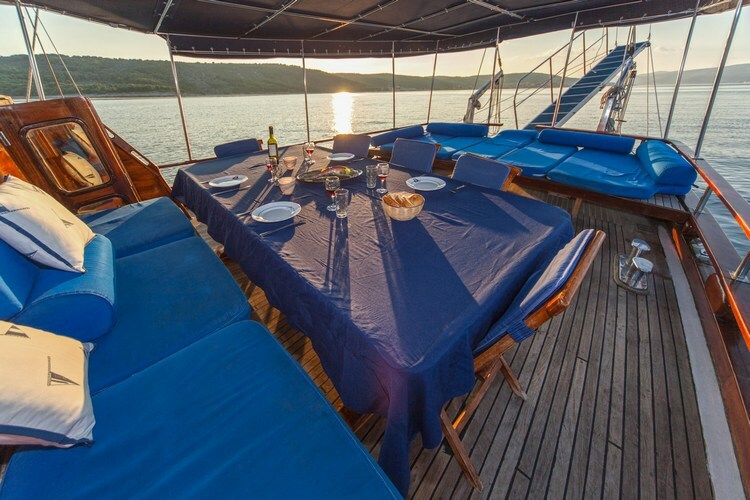 It is 21 meters long and 6 meters wide gulet offering a very comfortable cruising experience to it’s guests. Andi is available for private charter deals with CharterCroatia.net. 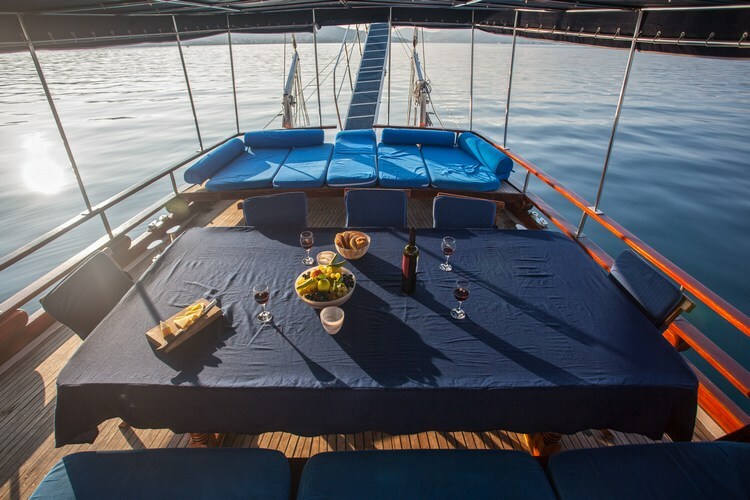 It is worth mentioning that beside chartering the whole boat guests have the opportunity to charter only a cabin abroad this lovely gulet. 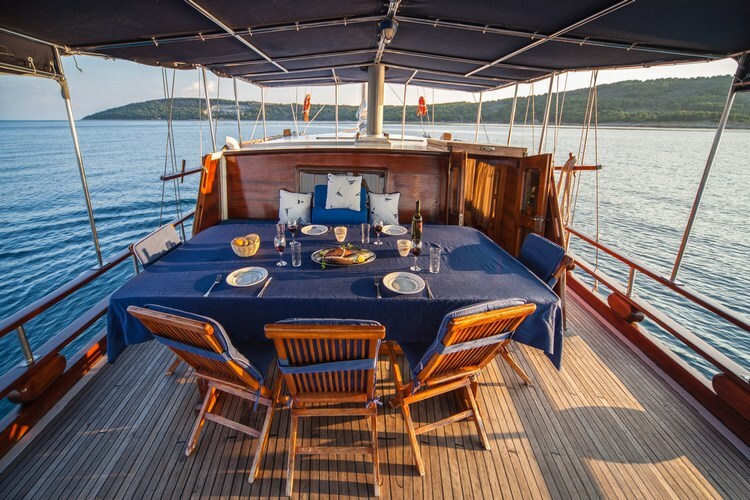 Gulet Andi is available for crewed rental in Croatia – for both private and cabin charter! 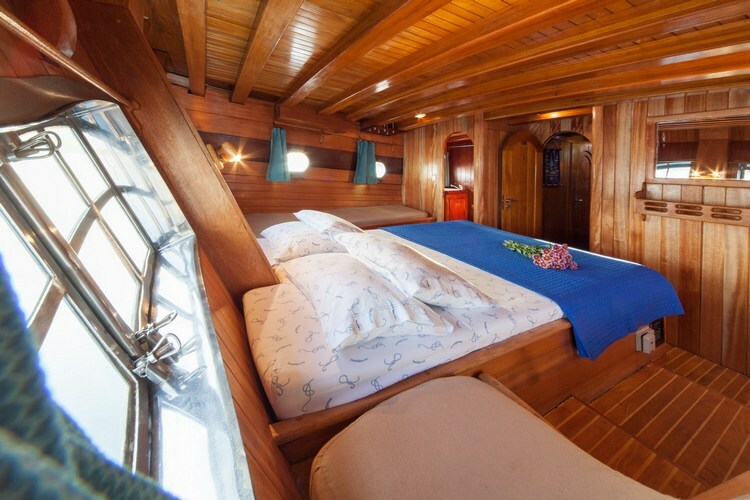 Gulet Andi has 5 guest cabins and can comfortably accommodate up to 12 persons. 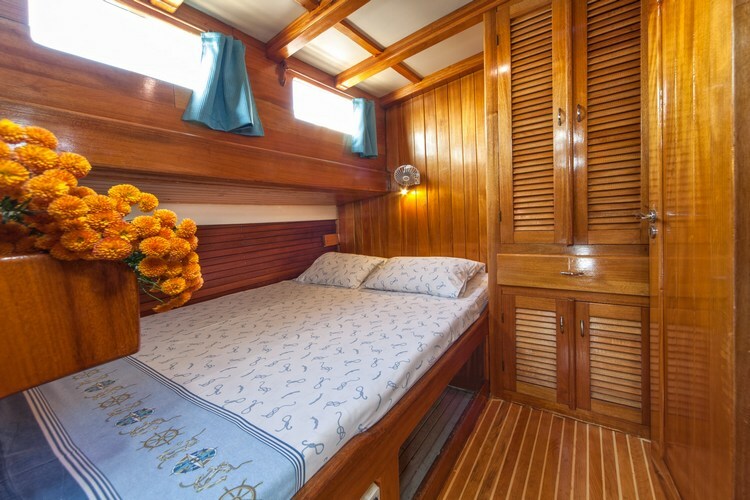 All cabins have double beds, 4 cabins are situated in the front part of the boat while only 1 cabin, actually the biggest on is situated in the stern deck. The biggest cabin or often called master cabin has one double bed and 2 additional single beds and thus is a perfect choice for a family with 2 kids or for persons whos see to have much space inside a cabin. 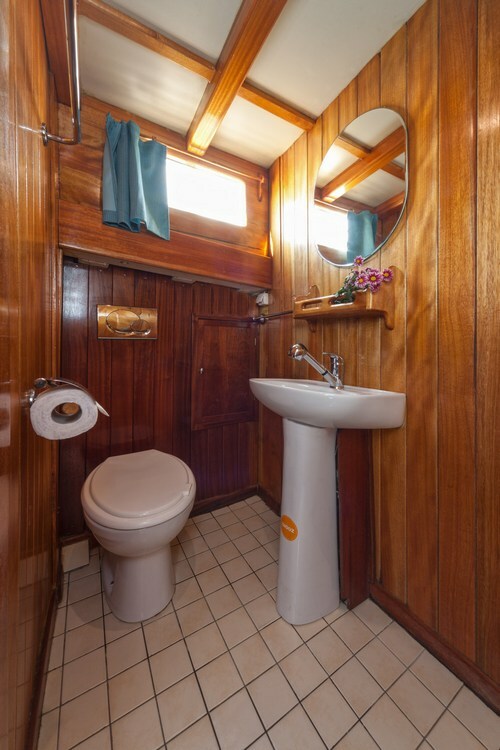 Each cabin has it’s private toilete with shower, hair dryer and cosmetic accesories. 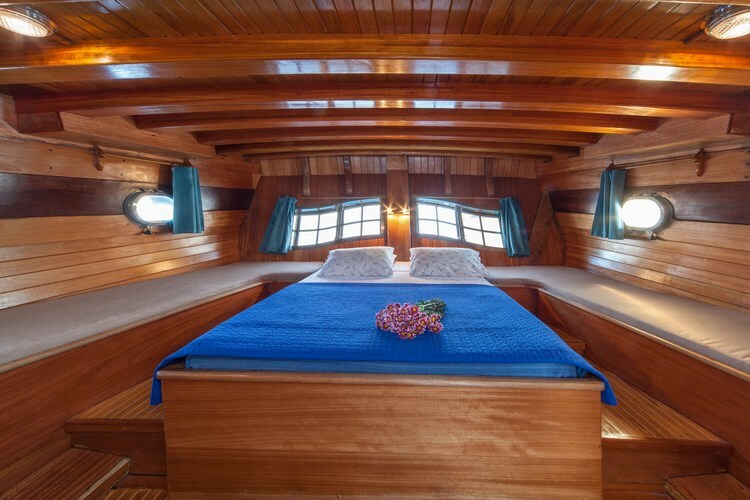 All cabins abroad this charming gulet are air conditioned. 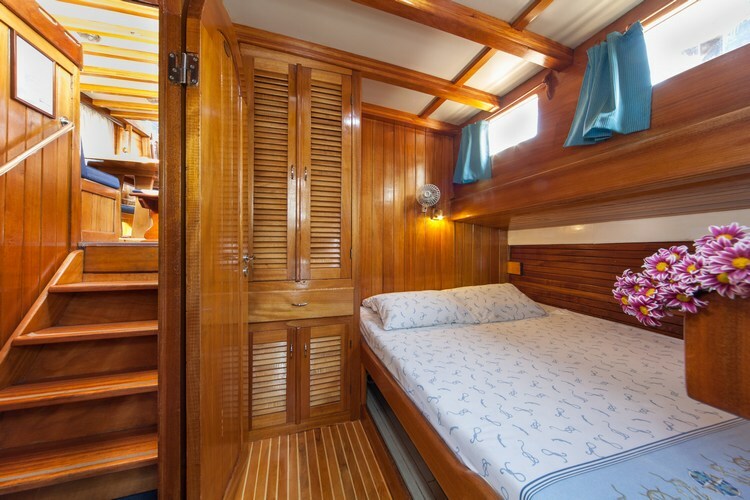 Boat’s saloon is traditionally furnished offering offering relaxing and intimate atmosphere. 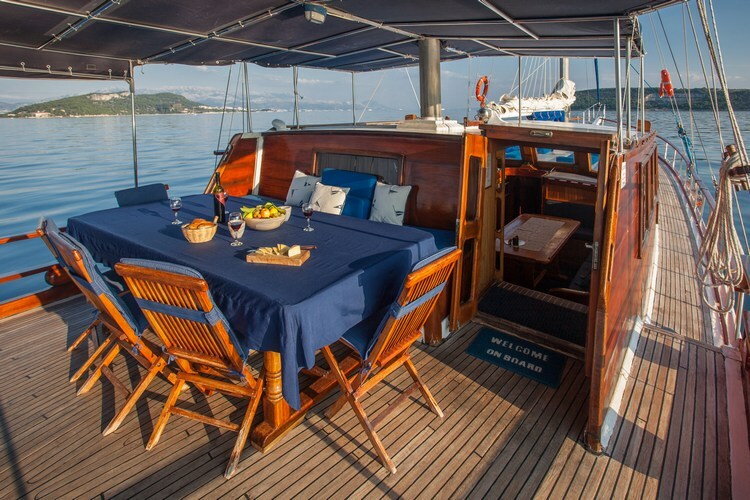 Interior saloon of this gulet consist of dining table, sofa and a bench for up to 12 persons. 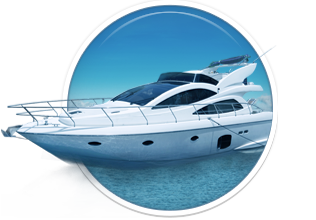 There is a also yacht’s bar where all kind of domestic alcoholic and non alcoholic drinks are served. The extreior of the gulet Andi is meant to provide the most relaxing cruising experience to it’s guests. 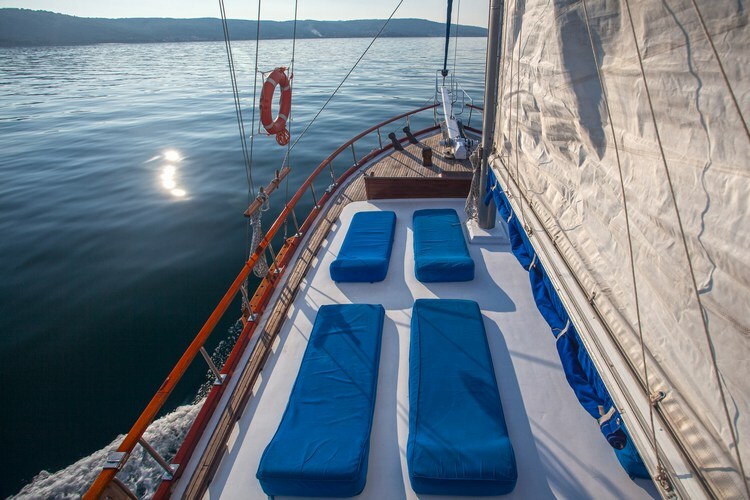 Fore deck of the gulet Andi offers complete relaxation and enjoyment in the sun offering deck chairs covered with soft cushions meant for sun bathing. 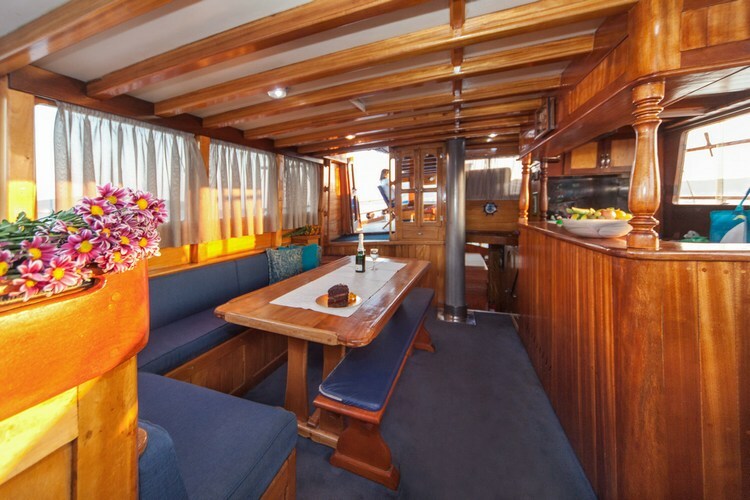 The stern deck is meant for outdoor dining and it is covered with sun teint. There are also comfortable cushioned benches perfect for after your afternoon relaxation. 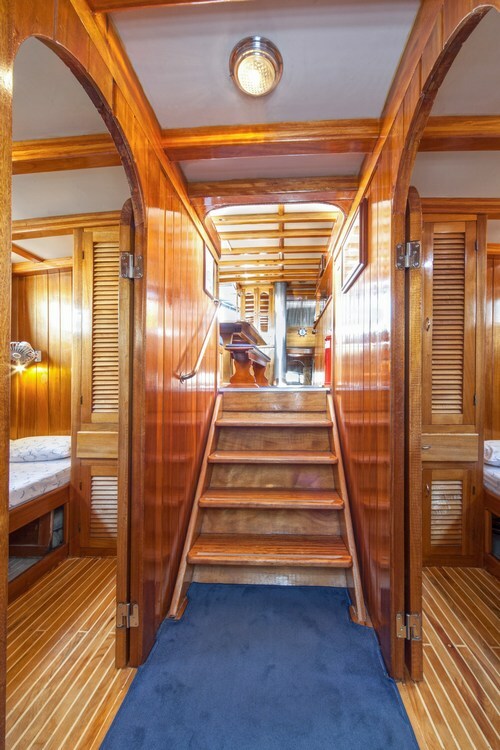 Gulet Andi comes with professional crew on board including captain, cook and a sailor. 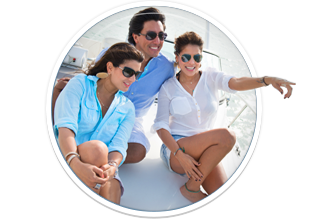 Andi’s crew is dedicated to make the most exciting cruising experience to each guest. On board gulet Andi there are lot of possibilities for using the recreational equipment including tender, stand up paddle board (SUP), two-seater kayak, masks, fins and swimming noodles. WI FI is also on guest’s disposal. Includes: Accommodation on the boat for 7 days, service of 3 crew members, insurance, port and tourist taxes, fuel for 4 hours of navigation daily, up to 5 hours of generator work per day (for air conditioning), bed sheets and towels, beach towels, the Captain’s dinner, natural water, tea and coffee, Wi-Fi Internet (1 GB/day). Children younger than 3 years free of charge, 50% discount for children from 3 to 12 years. All inclusive domestic package – includes Croatian wines, beers, spirits, soft drinks, mineral water, juices – 160,00 Eur per person/week. All inclusive domestic non alcoholic package – 80,00 Euro per person/week. Beverages completely supplied by clients – corkage fee 600,00 Euro per week. 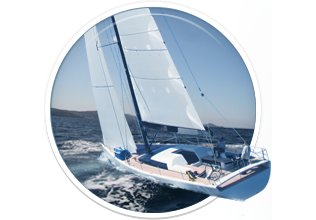 Extra meals (30-35 Eur/person), entrance to national parks, extra fuel for over 4h of navigation per day, private marina fees (if requested from clients), air conditioning over 5h per day (charged 20,00 EUR/hour), tips, personal extras. 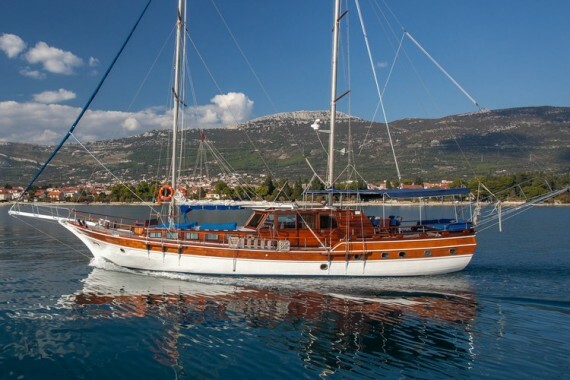 Here you can find basic information about Gulet Andi. 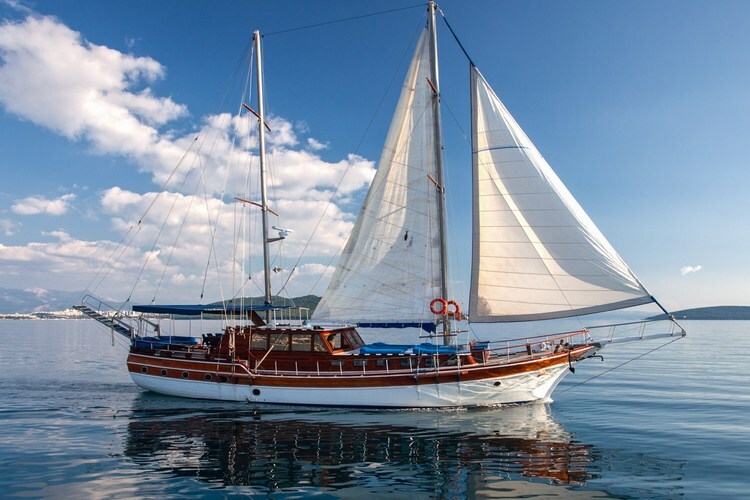 Other specifications, can vary from boat to boat, therefore we recommend to search for particular Gulet Andi from our database, in the destinations of your preference.